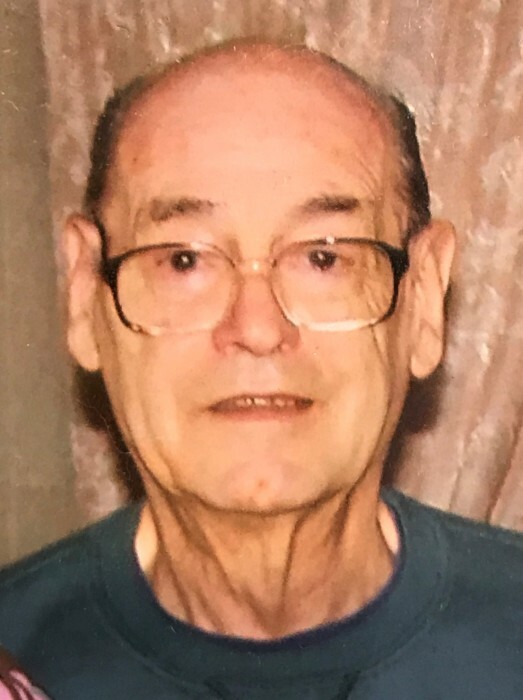 Oxford - Donald C. Wolfe, 88, died Wednesday, December 5, 2018 at the Southbridge Rehabilitation and Healthcare Center, following an illness. His wife of 29 years, Shirley M. (Proulx) Wolfe, died March 14, 2011. Donald was born in Worcester, MA on January 2, 1930, one of five children of W. Rudolph and Doris A. (Girouard) Wolfe. He is survived by three sons, Donnie Wolfe of Boulder, CO; Richard Wolfe of Washington; and Gerald Wolfe of Charlton; his step-daughter, Patricia Ziemba of Southbridge; 11 grandchildren; and 8 great-grandchildren. Donald was predeceased by his step-son, Robert Desaulniers. Donald graduated from Worcester Vocational High School. He retired as a Heat Treat Room supervisor from Hyde Manufacturing in Southbridge. He enjoyed boating, woodworking, and traveling. Donald's calling hours will be Friday, December 14, 2018 from 9-10:30AM at Sansoucy Funeral Home, 40 Marcy Street, Southbridge, MA 01550, immediately followed by a graveside funeral service at 11AM at New Notre Dame Cemetery, N. Woodstock Road, Southbridge, MA.